Investor special! 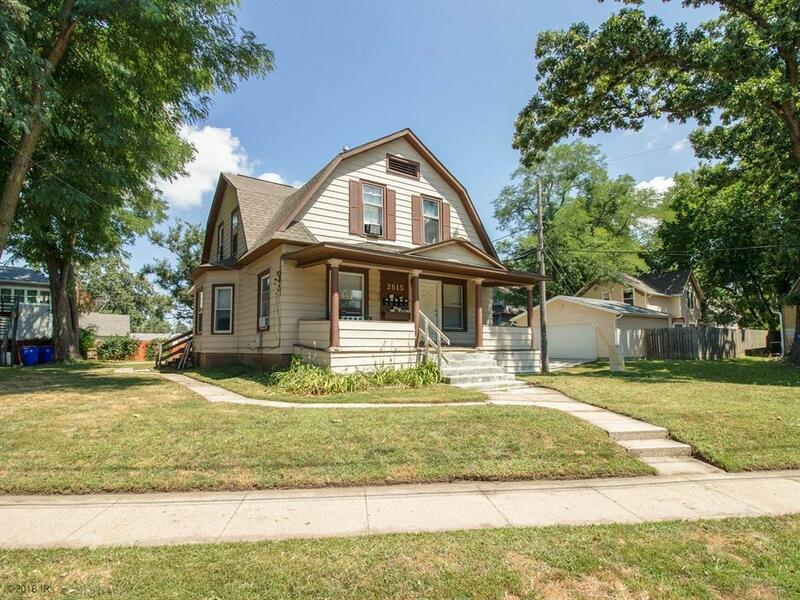 Check out this fantastic opportunity to own a 5-plex in the Drake neighborhood that cash flows immediately, perfect for that first time investor! 4/5 units are currently occupied with $2210 gross monthly rent, and $2710 gross monthly rent when fully occupied. All tenants are on month-to-month leases. The building offers two 1-br units, two efficiency, and one 2-br unit. The property will be sold As-Is.